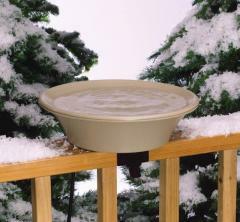 Attract more colorful birds in cold weather with a bird bath heater and deicer. Water is a magnet for attracting birds. 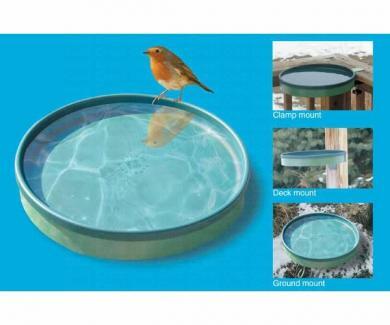 Most ponds and lakes freeze over in the winter limiting the places birds can go for water. 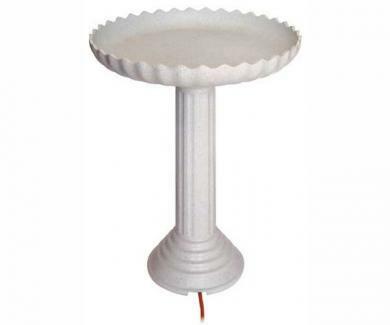 A birdbath heater will provide fresh water and attract birds to your backyard bird bath during those cold days and all year round. 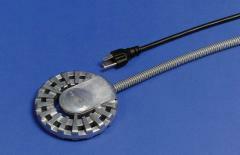 Check out our best selling birdbath heaters.